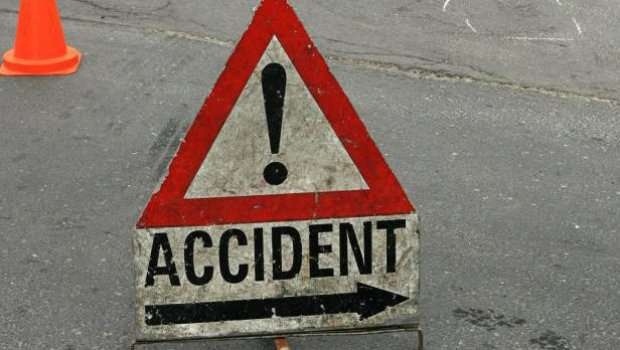 Several church goers were injured after a public transport bus overturned on the National Highway-44 at Pomura in East Khasi Hills district of Meghalaya on Sunday morning. The bus was ferrying church goers who were to attend church service and the annual Eucharistic Procession of the Catholic Church at the Laitumkhrah Cathedral in Shillong. East Khasi Hills district Superintendent of Police (traffic) B J Laloo confirmed the accident. The mishap took place at around 9.40 am, and the driver of the bus belonging to Shillong Public Tansport Service absconded from the place of occurrence. Laloo, however, said that the details are awaited as many of the occupants were rushed to various hospitals in Shillong. Sources said that more than 30 persons were ferried by different ambulances to different hospitals. In anothet accident, a night super bus met with an accident on the same highway at Madantring in Shillong. Detailed information is awaited on the number of injured persons.